If you have used Squish before, you probably already test your application thoroughly. However for a new user, there are a few steps to take until they even run the application in the first place: they need to install it. That procedure is part of the first impression you make, so it would be nice to get it right, wouldn’t it? Let’s take a look! 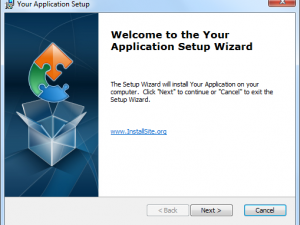 Just in case you are (also) on Windows, we outlined the same procedure for MSI installers in an earlier blog post. As you can see, there are three functions. You might recognize the next-to-last one, it is the built-in Squish function to start an application under test. The others are helpers we are going to implement in the next paragraphs to access the dmg installer image. This snippet essentially just executes the command open ~/path/to/Application.dmg and makes use of macOS’s automatic dmg mounting mechanism. 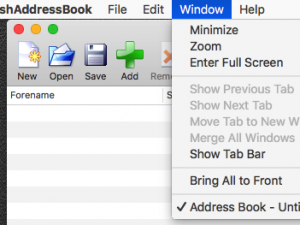 (The open command performs the same action as clicking an item in a Finder window would.) You’ll notice we use this code pattern several times to execute the commands we need. The command line this time: $SQUISH_PREFIX/bin/squishserver --config addAUT your_installer_name /Volumes/Disk_Image/. As you can see: no magic involved. We have completed the two helper functions from the pseudo code we started out with. Let’s get them to do something helpful! 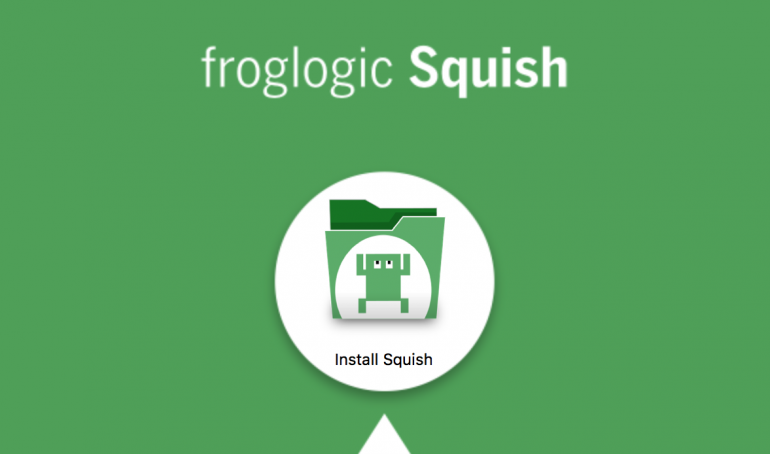 You can now teach Squish to complete your installer by recording the necessary steps. At the snooze(1) in the last line, the installer is up and running. Place a breakpoint there and start recording! Concerning cleaning up after ourselves, you might remember the closeDmg() function in the pseudo code far above. That one just calls umount /Volumes/Your_Image to eject the image after the installer has terminated. A working implementation as well as all the source code from this post can be found in the Knowledge Base article that covers this topic as well. If the AUT just consists of an app bundle (Application.app) as outlined in the beginning, we could simply copy it to a temporary location, register it with Squish (like we did with the installer above) and run it right away.